Greetings music lovers! You know I always run off at the mouth here when it comes to the weather, and I'm sure most of you are bored to death by my whining about the fact that I live in Upstate New York where the climate can be somewhat challenging. I'm not trying to diminish the situations some other people and friends of this blog have, I mean, some of you have to deal with hurricanes, tornadoes, floods, earthquakes, mudslides, and other tragic events so when I complain, some of you may say, "big deal Dan, you should live here". But it's April 29th today, and I'm looking out my window and it's SNOWING! There's a big fat robin on my back lawn who's probably been looking around for food the last couple of weeks and he has this WTF? look on his face. Enough already, I need some warm weather dammit! 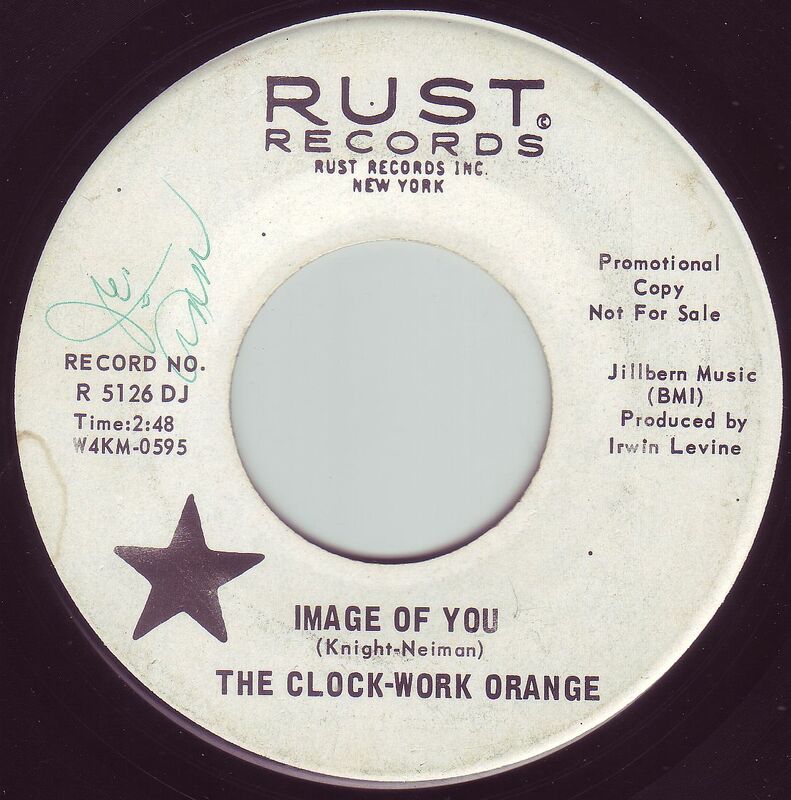 So I'm holed up here at Dan's Garage Central spinning 45's and writing this because I can't do much else right now, even though I'm getting way behind in my outdoor chores due to the persistent inclement weather. My loss is your gain I suppose. Many thanks once again to all who have left me kind comments and vital information on some of the groups featured here. I'm eternally grateful to all. 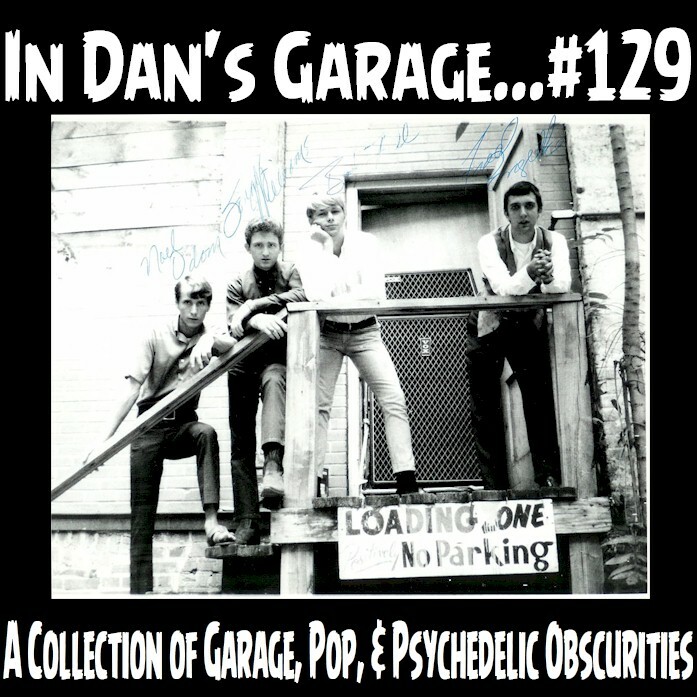 I'm starting to upload archived Dan's Garage Radio pod-casts to Mixcloud so If you haven't checked them out yet please do. It's as easy as pointing and clicking or better yet, if you're totally connected with an iPhone or Android and you've got a sound system with bluetooth etc. it's even easier yet! Tune in, you wont be disappointed, except for the fact that I'm a horrible broadcaster with zero skills and a glaring Upstate New York accent. 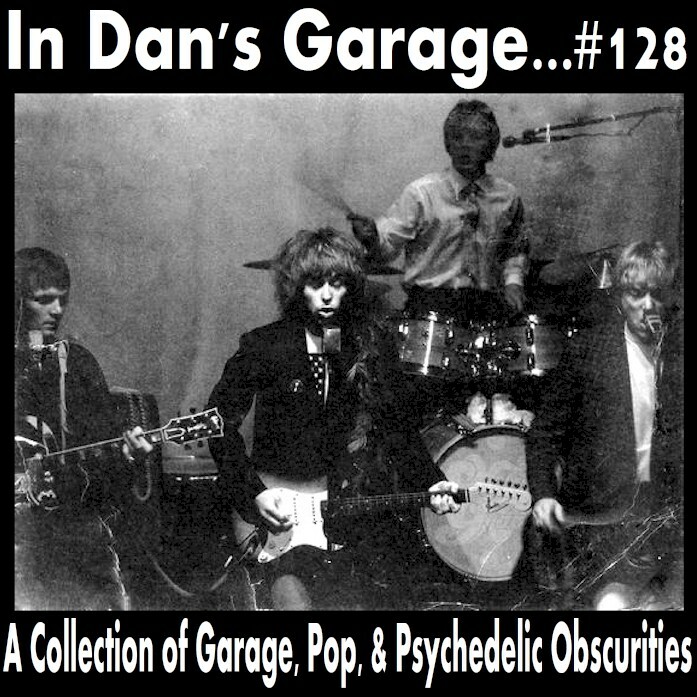 As usual this post runs the gamut from British Beat, to garage, to pop, to psychedelia, so please sit back and enjoy! Earl Royce & The Olympics were from Liverpool and their main claim to fame was that they appeared in "Ferry Cross The Mersey" with Gerry & The Pacemakers doing a decent version of "Shake A Tail Feather". 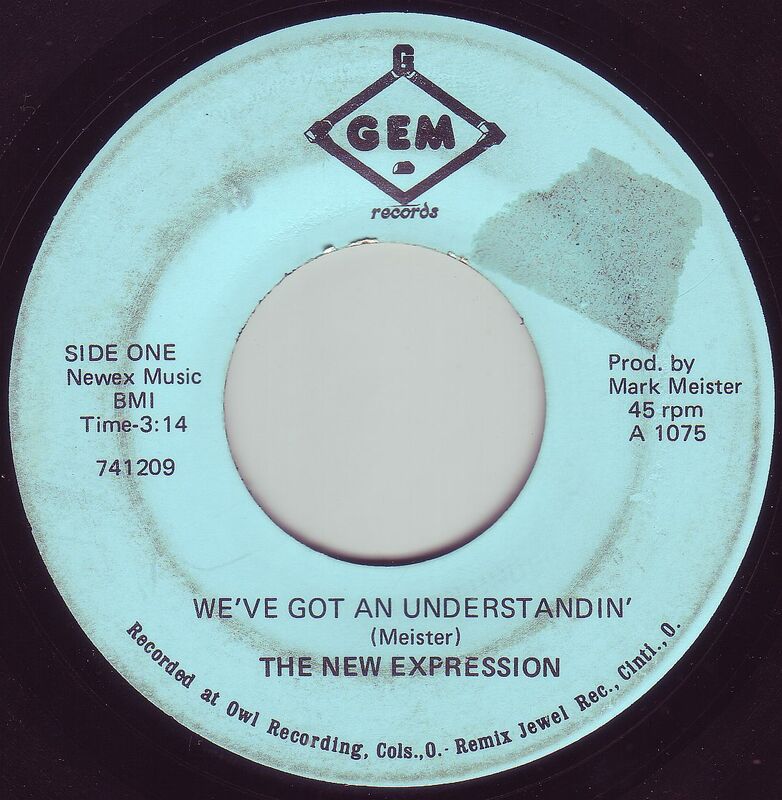 Aside from that they only released two 45's, in the U.K. and one in the U.S., this one here, which is pretty typical British Beat. 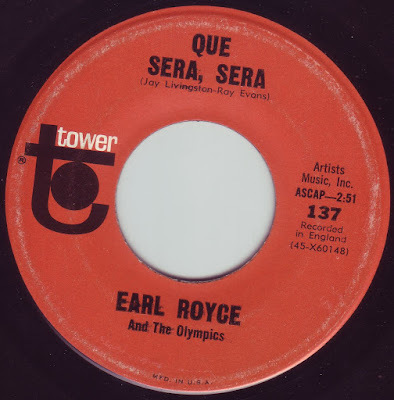 "Que Sera Sera" is actually a good version and I say that begrudgingly because every time I hear that song it reminds me of Doris Day. The Illusions were a popular act from Cleveland, OH that released this one 45, a cover of a song previously released by another local act, "The Scruffy Group", with a way cool instrumental flip side which is a cover of Mickey Baker's "Bakers Dozen" retitled "Big Beat'65'"
The Chantays were perhaps the most prolific act on Downey records. 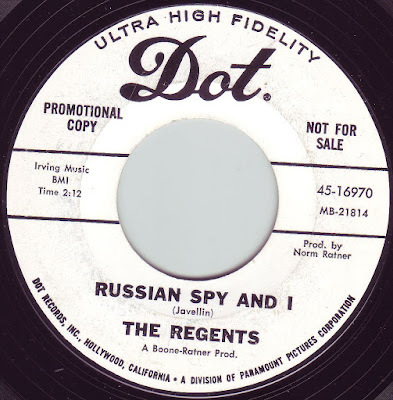 Not only did they release 45's under their own name but also as "The Leaping Ferns". Here's a re-do of "Pipeline" on the A side, and a cool, moody folk-rock flip with vocals. Here's a 45 that I can't find a whole lot of info on but I know this for sure. 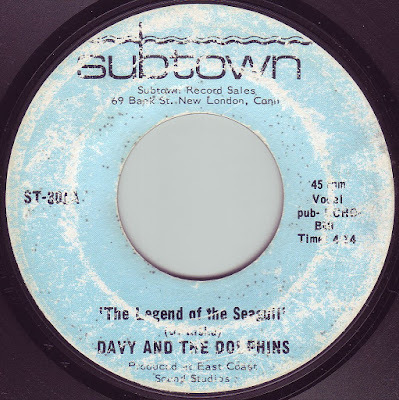 Jim Youmans was in a group called "The Swingin' Apolloes" who were from Atlanta and had a few 45's most notably a two sider with covers of "Slow Down" and "Summertime Blues" released on Look and White Cliffs and produced by Youmans who did the production honors on this one as well. I can't say for sure if it's the same group, but I don't think so, they sound a bit different, but I may be wrong. Both sides are excellent covers of Marvin Gaye's classic "Stubborn Kind Of Fellow", and the Byrds' "I Knew I'd Want You". Wow, this one's a bit of a stumper except for the fact that it's on a label out of Scottsdale, AZ. 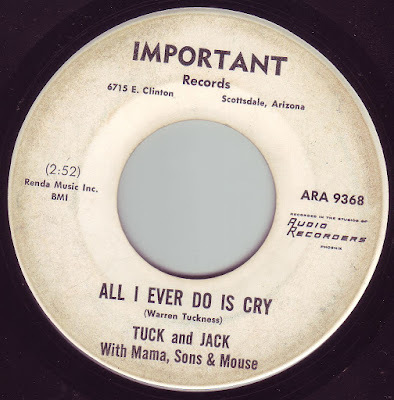 Tuck & Jack and the gang were most likely a family affair, I mean, why would they include "Mama" and "sons"???? This one's a bit of a surprise because although it's far from "killer" garage, it's fairly decent with some nice organ work. This one's a really good psychedelic two-sider but alas, I can't find any concrete info on the group except that they may be from New York City. They did release another good two-sider on Rust, but outside of that, I know nothing else. I did discover that producer Irwin Levine was most famous for co-writing "Tie A Yellow Ribbon Around The Old Oak Tree" and "Candida" with L. Russell Brown for Tony Orlando & Dawn as well as "I Woke Up In Love This Morning" for The Partridge Family. A moody folk-rock inspired 45 from a group out of Baltimore, MD. 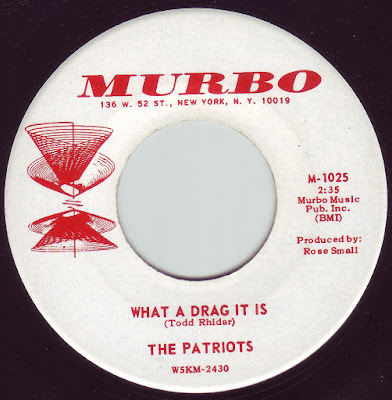 Murbo was a rather obscure label out of New York City that had some very cool records in it's catalog. Well here's one that I got some good info on courtesy of the awesome website "Garage Hangover". 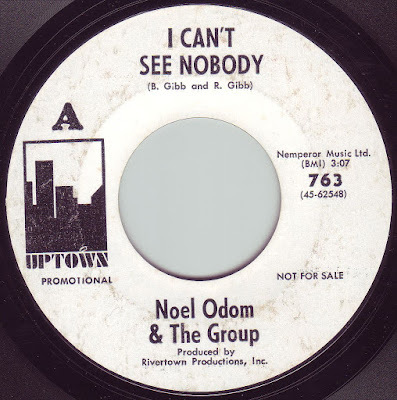 Noel Odom And The Group were from Shreveport , LA and released three 45's, two on Tower and this one on Uptown. Apparently the songs were recorded at Sam Phillips' studio in Memphis. Noel Odom eventually left the group and they continued on as The Bad Habits. Both sided of this are real good and I wish I could hear the other two 45's. Check out the in depth story on them HERE. A studio group presumably made up of staff musicians from American Studios in Memphis. 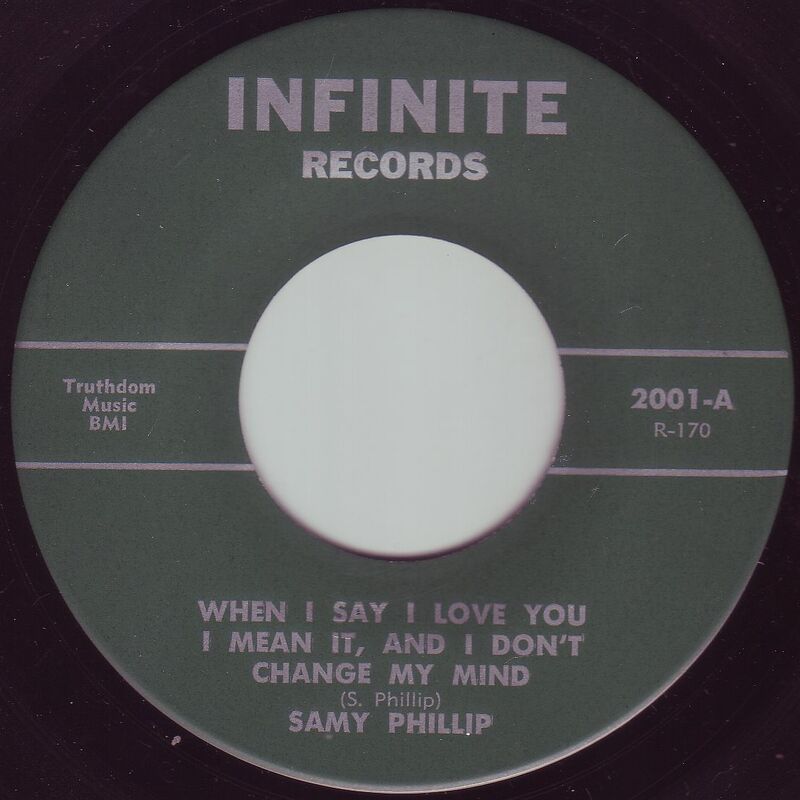 Both sides of this 45 are excellent examples of finely crafted psychedelic pop. 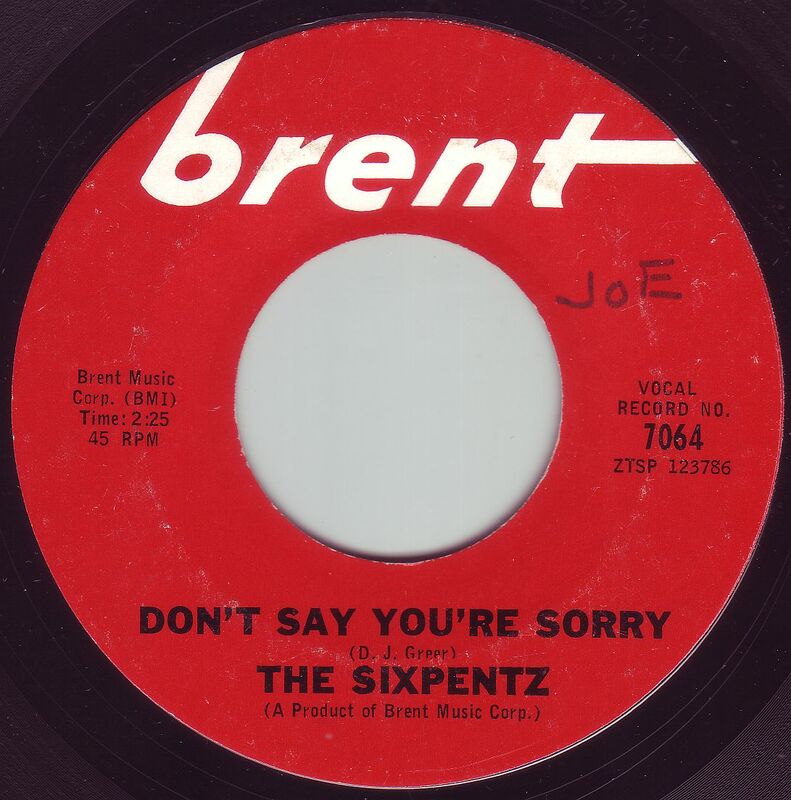 The Sixpentz came out of Houston, TX and were originally known as The Six Pents who's "She Lied" on Kidd records is one of my all time favorite garage punkers. This on the other hand is a total shift in style and sounds a lot like The Association especially "Tinkle Talk". I hate to be critical, but what the hell were these guys thinking when they came up with that title? They changed their name to The Fun And Games and had a minor hit in '68 with "The Grooviest Girl In The World". 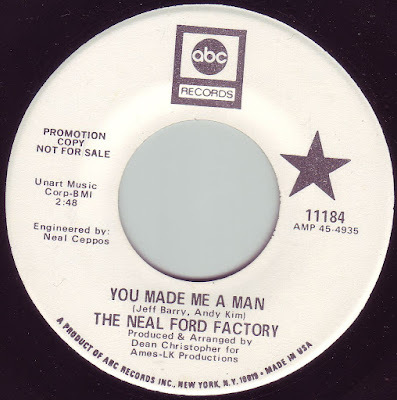 Neal Ford was a big act also from Houston, TX and had a bunch of 45's and an L.P. on Hickory records that ranged in style from Bubblegum to the awesome, creepy, garage of "Shame On You", their finest moment. They re-named themselves "The Neal Ford Factory", switched labels to ABC, and hooked up with hit songwriters Jeff Barry and Andy Kim for this surprisingly good two sider. I half expected a real lightweight effort on this when I got it but it's got some good guitar/organ work and tuff vocals as well. 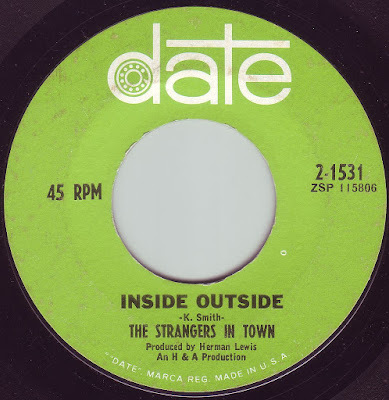 Here's a 45 that is neither garage, nor psychedelic, but it is a catchy pop two sider with some country flavor to it, perhaps it has a singer/songwriter vibe to it as well. I took a stab at this one and was pleasantly surprised because it has some decent hooks to it. 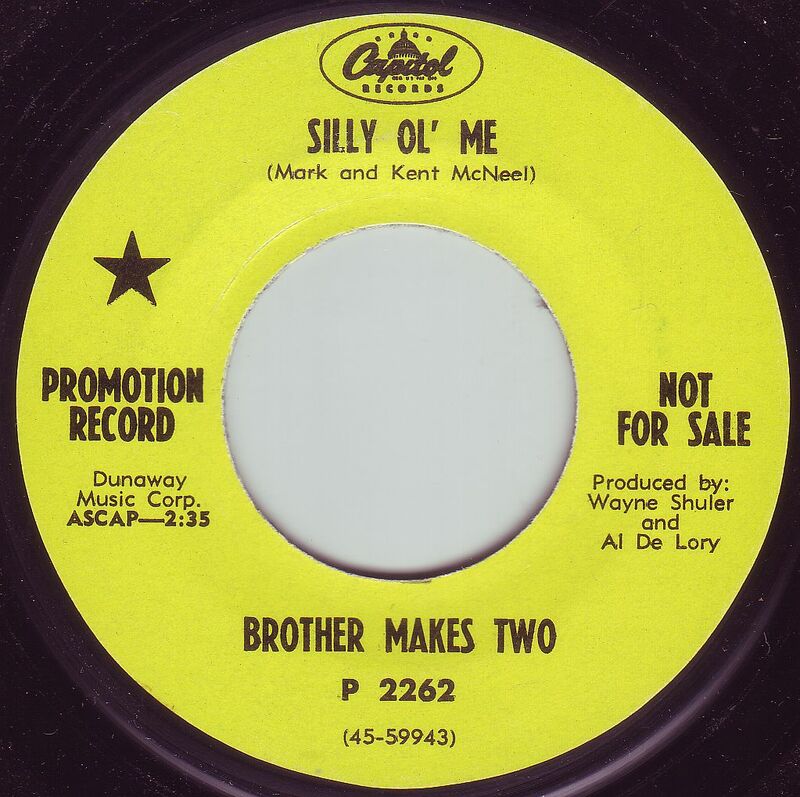 In any case, the two brothers were Mark and Kent McNeel who from the flimsy information I got were based out of Memphis and Kent co-wrote a book on other hit-making songwriters titled "Songwriters With A Touch Of Gold". I don't have many 45's from Australia (only a handful), but when I score one, I get really excited because every one of them is at worst, great. Does that make sense????? Anyway, The Tymepiece were originally known as The Black Diamonds who were most famous for what could probably be considered one of thee greatest garage/punk songs ever to come out of Australia, "I Want, Need, Love You", a song that my old band The Riviera Playboys attempted to cover, but with mostly disastrous results. But I digress. 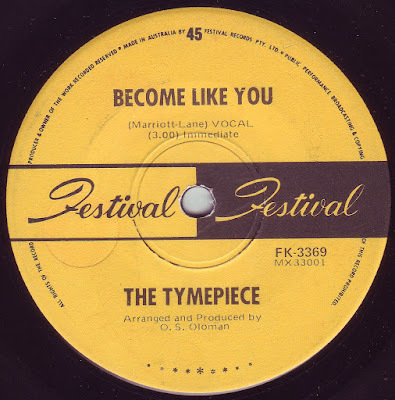 The Tymepiece had this one 45 which was a very cool cover of The Small Faces "Become Like You" on The A side and a soul inspired, yet heavy, original on the B side. They supposedly released a cover of The Tokens' "The Lion Sleeps Tonight", but I've never heard it. Here's another 45 where good info is elusive. 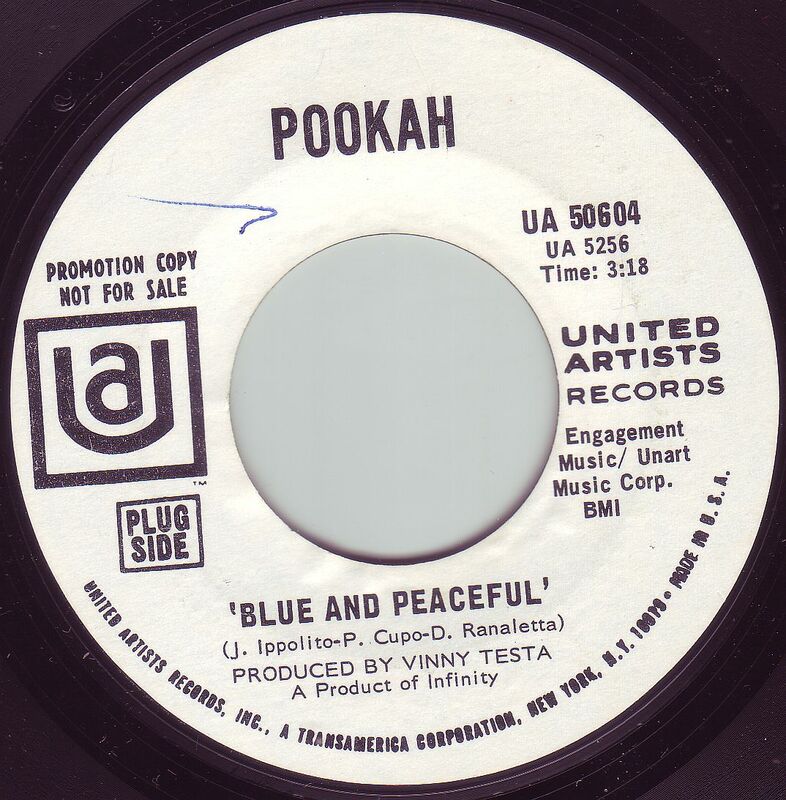 Although Pookah did have one 45 and an L.P. on a major label, they seemed to have gone completely under the radar, except for music aficionados such as you and myself. Pookah was definitely on the "progressive" side of the "rock" spectrum at the time, and left us with this one 45 which sort of reminds me of Procol Harum at times. Greetings music lovers!!!! As usual I must give many heartfelt apologies for the utter lack of effort in getting these posts "posted" on a regular basis. 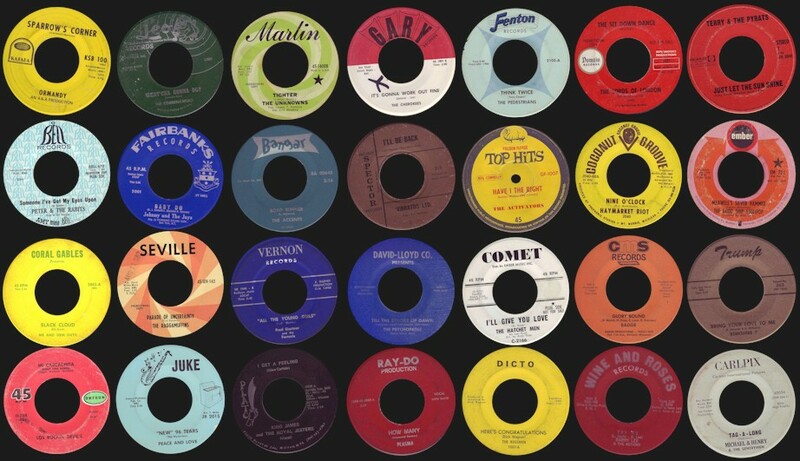 It's not that I do not have a desire to do so, or have a lack of new material, on the contrary, fresh 45's pour in on a regular basis and I'm having a hard time keeping up with archiving and sorting and blah blah. Fact of the matter is, I have the radio spot which I do every week on Radio Free Phoenix and Deep Oldies, and that takes up a good chunk of my record playing time. The rest of my time is used up with life just getting in the way of things. NONE OF THIS IS A BAD THING. On the upside, because of my "situation" I've been able to upgrade my recording system, and get some cool items like a proper workstation for my turntable and speakers and mixer, and I've even got one of those boom things for my mic just like you see on re-runs of WKRP In Cincinnati! The long and the short of it is that I have to delegate my record playing time to one or the other so since I am an "employee" of Radio Free Phoenix and Deep Oldies, I have priorities. The good news is I still find time to spin 45's exclusively for the "Dan's Garage" blog which is why we are here today!!! I'd also like to thank all of you followers and friends who have left me kind comments over the last three or four months. You people are great! I'll continue with the rest of the re-ups ASAP. 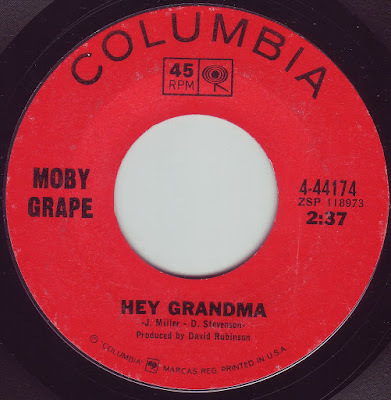 As for this edition, too many new 45's too mention in this one post, but I've tried to cover as much sonic ground as I possibly can. 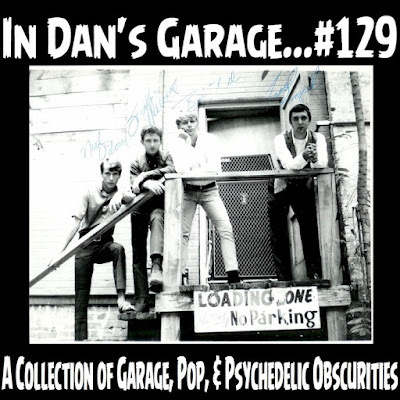 Something here for everyone, frat, garage, psychedelic, pop, you name it. That's what we are all about. Dig it. Woo Hoo!! Here's a rip roarin' 45 that'll peel the paint off of your car! You got to give South Bend, Indiana's Rivieras a lot of credit for sticking to their guns stylistically, as they were one of the very last U.S. groups to have a hit stateside before the British Invasion came along. They really never changed their style of wild frantic frat/surf rock played at breakneck speed. 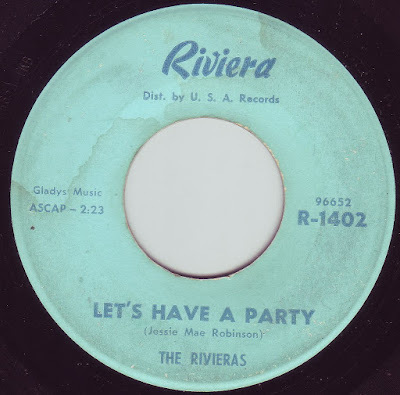 The A side features the BEST cover of Wanda Jackson's "Let's Have A Party" and the flip is just as good! A re-work of Chuck Berry's "Rock & Roll Music" called "Little Donna" with such awesome lyrics like..."She's got a shape that's-a really keen-a, and she comes from Pasadena". True genius. 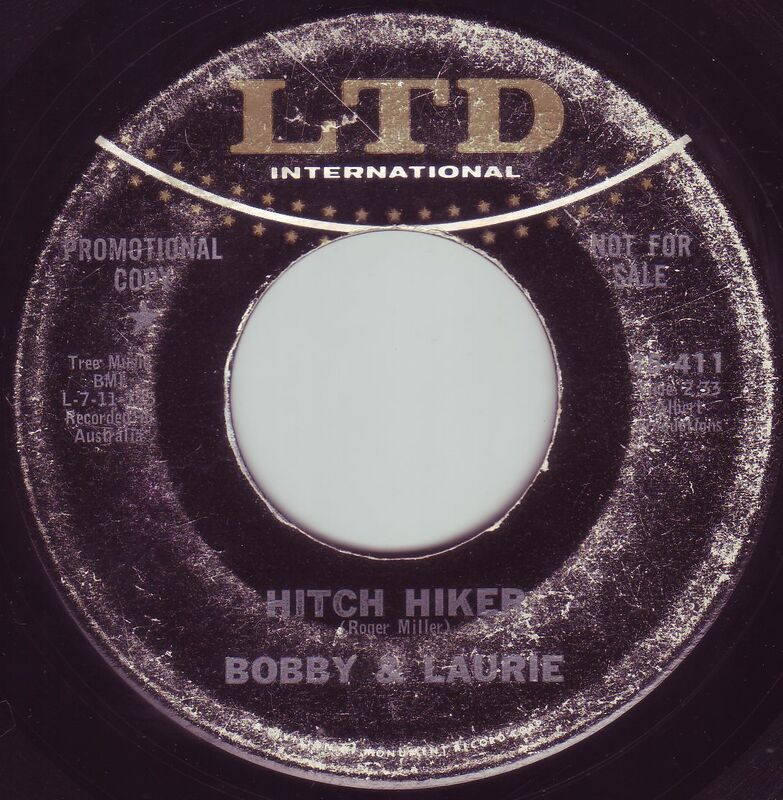 Bobby & Laurie, also known as Bobby Allen and Laurie Bright, were a very popular duo from Australia, kind of like an Aussie Everly Brothers, or really more like a Peter & Gordon or Chad & Jeremy style duo, except these guys were WAY more aggressive and rockin' that their U.K. and U.S. counterparts. 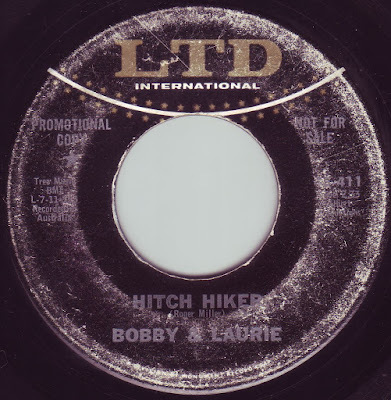 Even on the A side of this 45 that is a cover of Roger Miller''s "Hitchhiker", which originally was a country storyteller type song that was Miller's style, they intensify it with some wicked guitar swells that creates a real tense mood throughout the entire song. The flip is a great freakbeat number with awesome two part harmonies throughout. 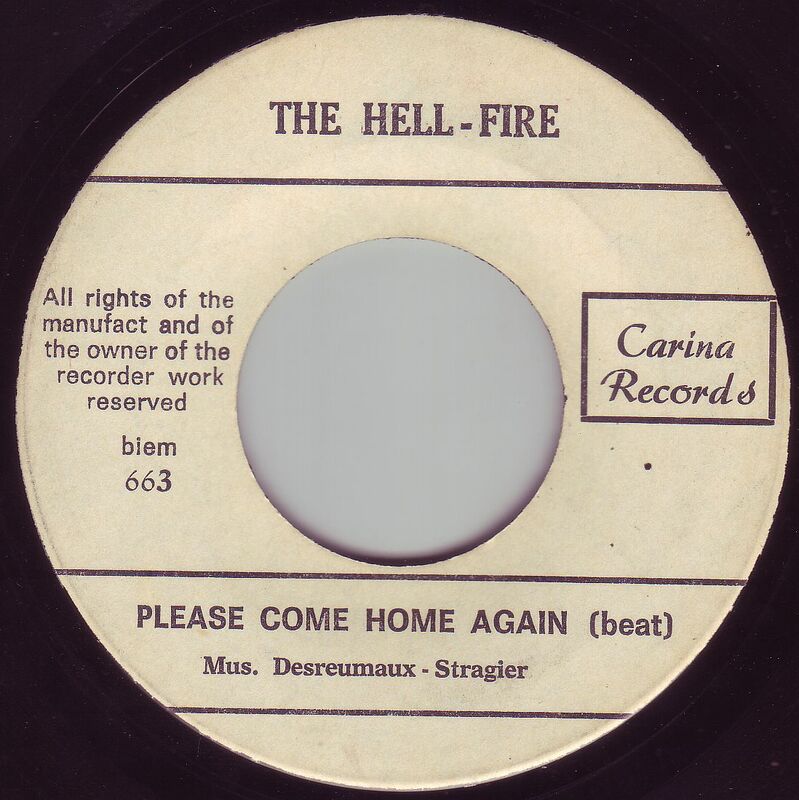 Here's a real obscure 45 by a group out of Belgium that I could not find any info on, except that they were from Belgium and it was released on the rather unknown Carina Records label. Both sides are pretty good organ driven beat tunes. The Twilights were a rather popular group in Australia, but only managed to release this lone 45 in the U.S. which got picked up by Capitol Records in an effort, I would surmise, to capitalize on the interest in beat groups from Australia because of the success of The Easybeat's "Friday On My Mind". I'm probably wrong about that because I'm just playing "armchair" critic here, but one has to wonder why any group from Australia were picked up by any American record label if they weren't trying to cash in on a trend. 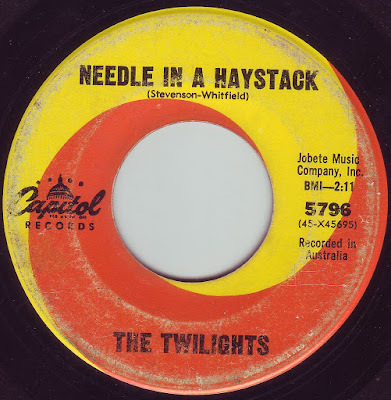 The Twilights released 19 45s in Australia between 1965 and '68, but just this measly one here in the U.S. It's a shame because both sides of this are really good. 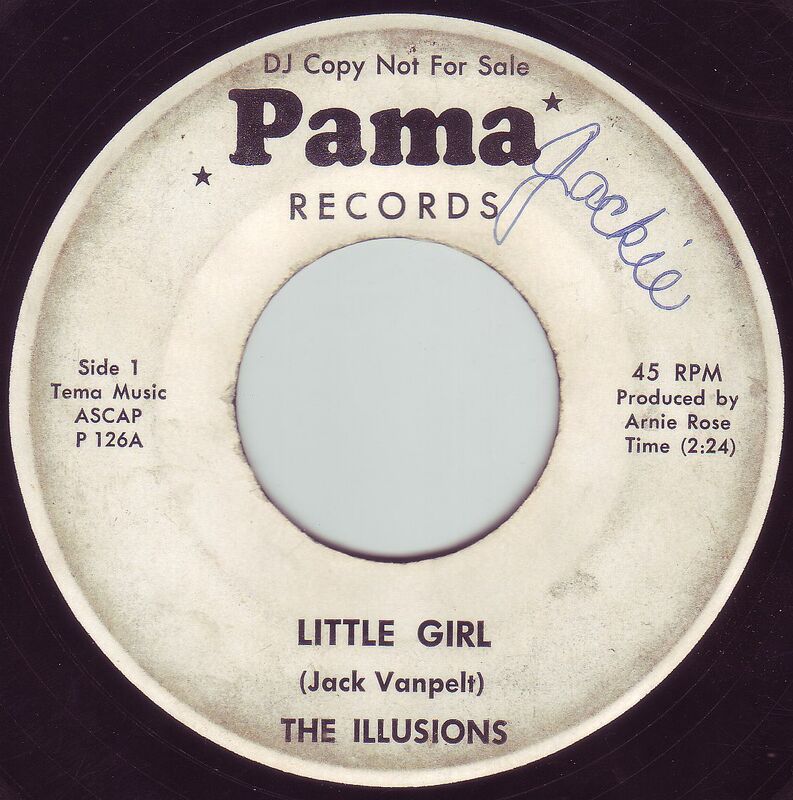 The A side is a cover of The Velvelettes "Needle In A Haystack", a sorely overlooked song released on Tamala Records back in '64, but the flip is the most intriguing. 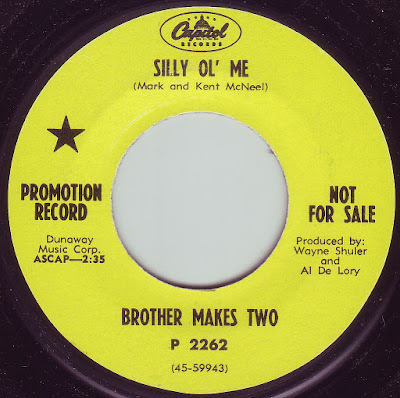 "I Won't Be The Same Without Her" was recorded by the Monkees in 1966 but was shelved till 1969 when it appeared on their "Instant Replay" L.P. To muck up the story even more, Chicago area act, The Warner Brothers, also covered it (a truly fine version IMHO). So where did these guys get the idea to record this??? 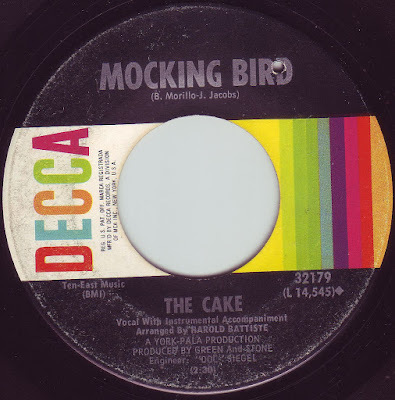 It was a Goffin-King composition so it may have been handed to them by record producers, or they may have heard The Warner Brothers version, or maybe they had some inside info on what The Monkees were recording at the time? Inquiring minds want to know! Oh, by the way, lead singer Glenn Sharrock ended up in the very popular Little River Band. A really decent psychedelic group out of Greenwich Village, The Gurus released two decent 45's on United Artists that had a bit of a "Middle Eastern" influence on them, although in my opinion they were more of a straightforward garage/psyche act. 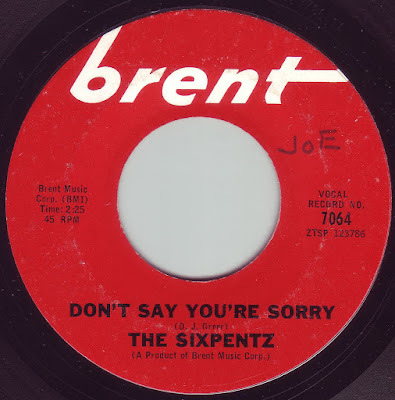 They recorded an L.P. in '67 but unfortunately it was never released until 2003 when the geniuses at Sundazed records decided to give them their due. Good move. Poor Moby Grape. They were the "victims", so to speak, of one of Columbia Records' biggest publicity stunts, and subsequent flops. 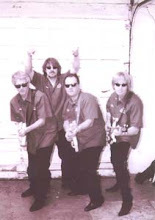 They were perhaps one of the best bands in the Bay Area of that era and were excellent performers as well, eschewing the "jam" formula for tightly knit songs that had a whole lot going on in them with some excellent guitar interplay as well. So Columbia, in their infinite wisdom, promoted them to the hilt with huge promotional events, and releasing five (count 'em FIVE) singles and an L.P. on the same day. This apparently didn't sit well well with their core fans and they ultimately rejected the whole commercial aspect of the stunt, while at the same time ignoring what great music they were recording. 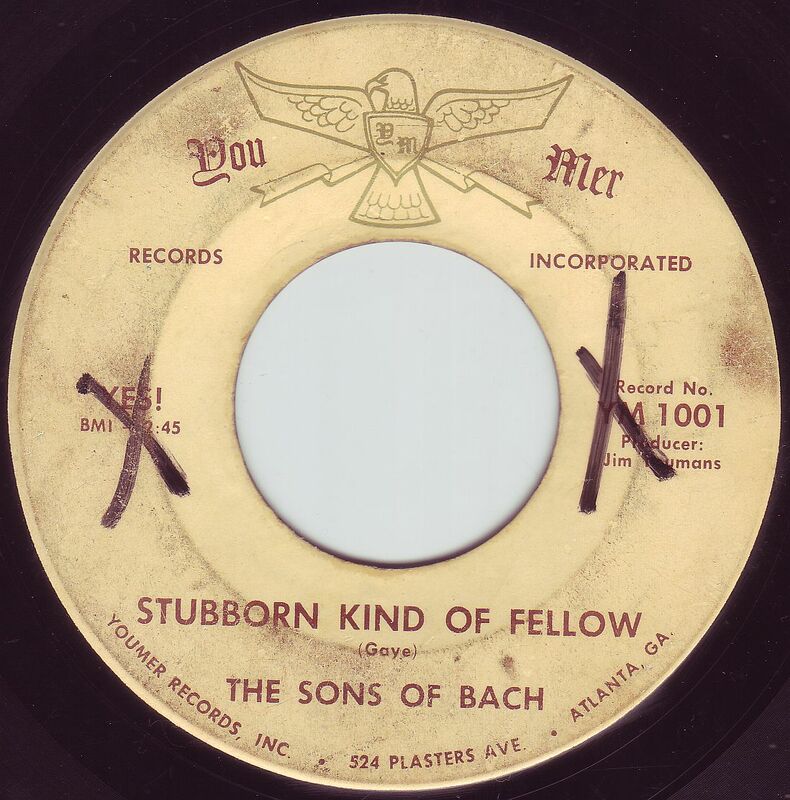 It's a shame too, because those five 45's are some of the best in Columbia's catalog. There's not a whole lot of info on this group, but the "Buckeye Beat" website says that they were "a vocal group of three or four guys" from Cincinnati, OH. That sounds about right as both sides of this 45 exhibit signs of a Four Seasons influence with some falsetto vocals thrown in the mix. 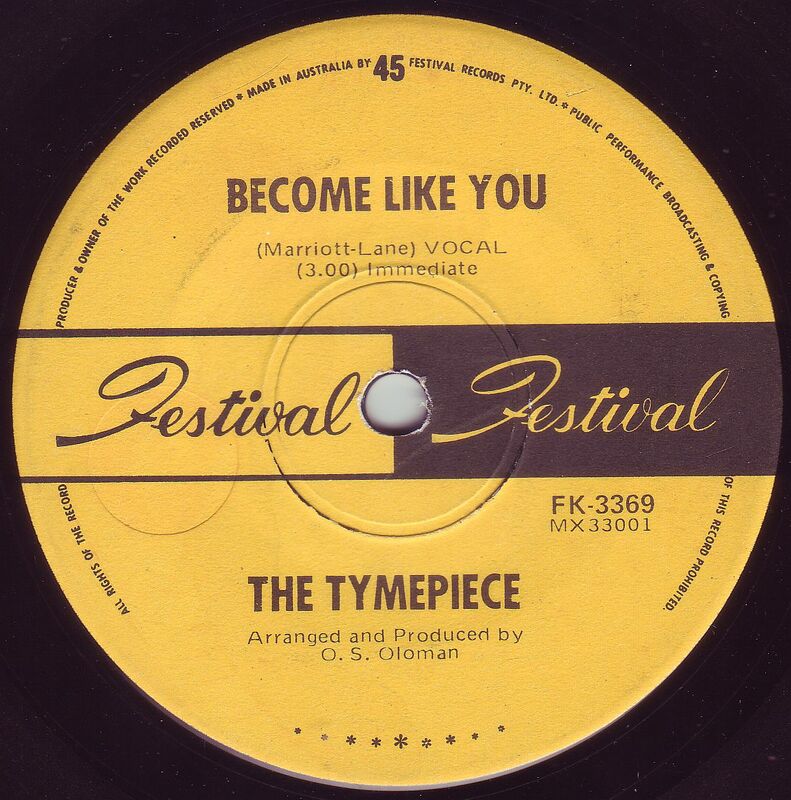 They had a brief write-up in Cash Box magazine where they say the A side is an "Easy going melodic ditty", and the B side was an "Up-beat romancer". Sounds about right to me. 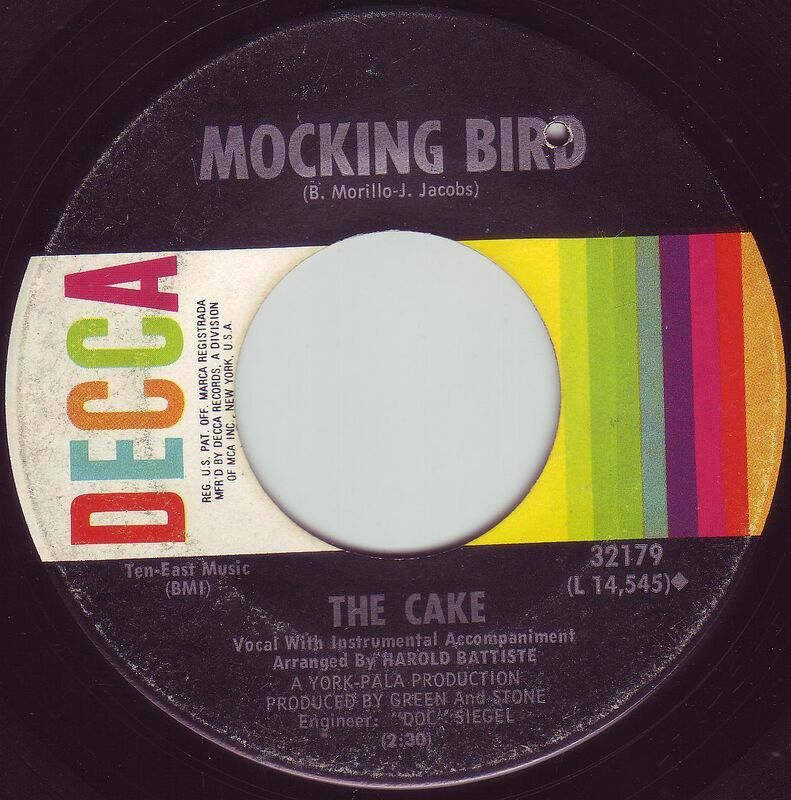 The Cake were a girl group trio that started off as an a-capella group in New York City and ended up on the west coast and hooking up with the Greene & Stone producers/managers, (I'm giving all of you the "Cliff Notes" version of this OK?) 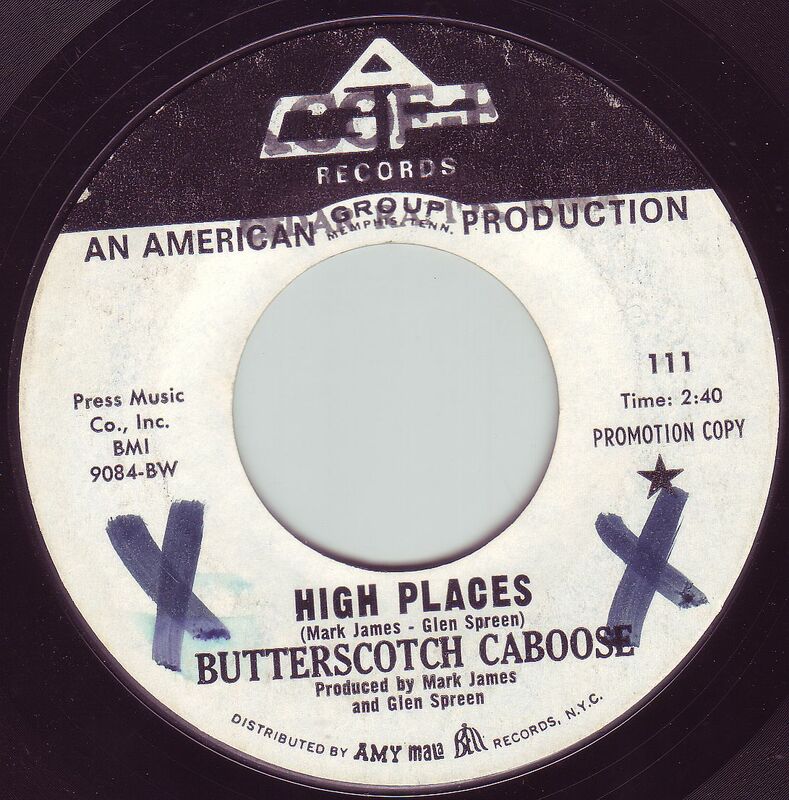 that also handled such great acts as Sonny & Cher, The Buffalo Springfield, and The Iron Butterfly. The record is obviously influenced by Phil Spector, and the whole "Wall Of Sound" thing is right in your face, so to speak. 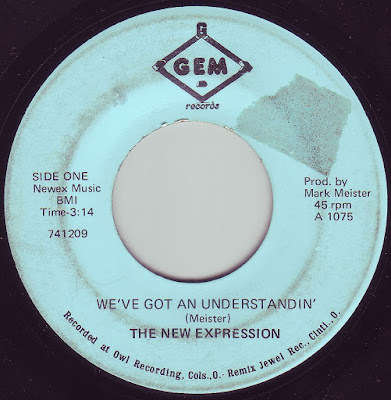 This happens to be a VERY cool 45, and even though it's not garage or psychedelic, well...it's a little psychedelic, it's pretty damn good. The Wrecking Crew guys were most likely in on the making of this, as Dr. John and Jack Nitszche were involved in it. I'm sorry to say that I don't have a lot of info on this group, except that they're most likely from Cincinnati, OH. 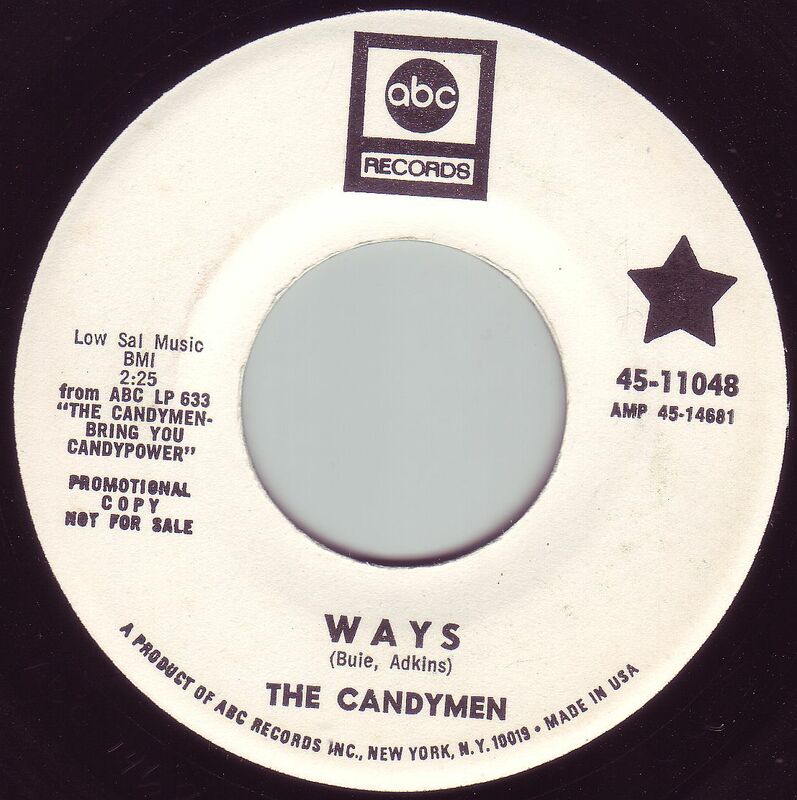 Decent garage/pop/bubblegum with a a cool instro flip. Nice. Aside from being Roy Orbison's backing band, The Candymen released two L.P.'s and several 45's on their own, including "Georgia Pines" which was a minor hit. Three of the members would go on to create The Atlanta Rhythm Section and have varied success into the late seventies. 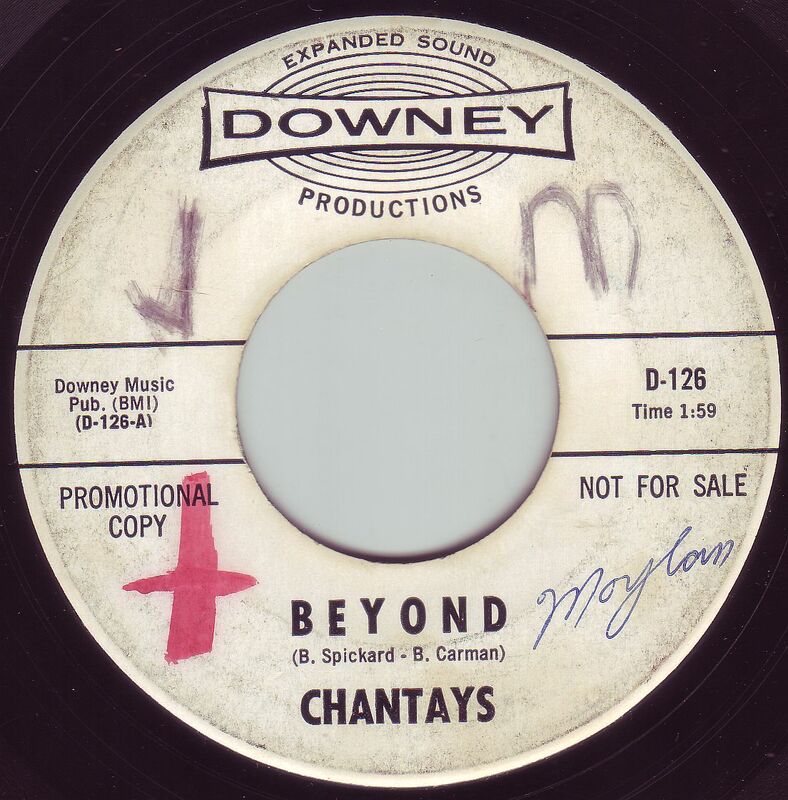 Their records are actually pretty a good mixture of pop and psyche as heard on this two sider. This one's a tough one to get any info on except for the fact that the label says it's from New London, CT, which has a naval submarine base close by hence the name, "Subtown". Makes sense. 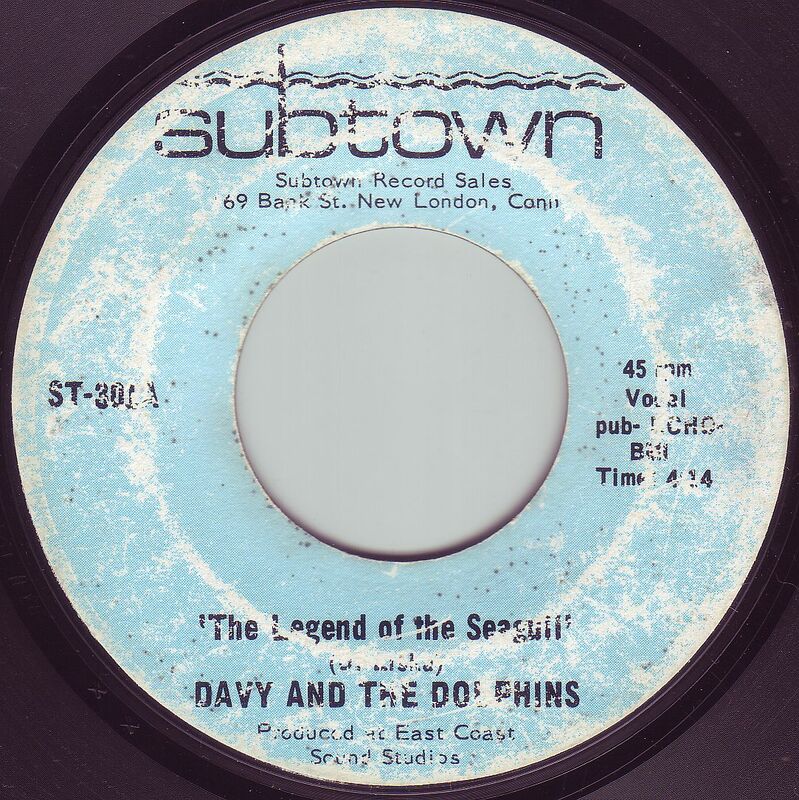 I'm not sure if these guys were related to The Dolphins on Yorkshire records, but they're definitely not related to "The Dolphin" from the Baltimore/D.C. area which featured Nils Lofgren in his pre-Grin days. Both sides are what we around here like to call, "meaningful folk rock" songs with a prominent acoustic guitar and soft vocals. Sorry for the condition. This 45 really doesn't look bad under the light, but is really noisy once you slap it on the turntable. 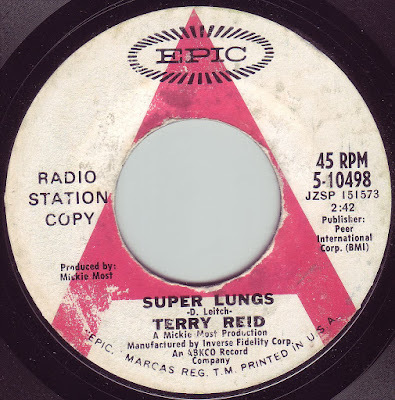 Terry Reid has a long history of rubbing elbows with what some would consider "upper crust" musicians in the mid-sixties and seventies. He started his career off in Peter Jay & The Jaywalkers, and became a well known solo act getting the attention of people like Graham Nash and Jimmy Page who asked him if he would become lead singer for "The New Yardbirds" which eventually became Led Zeppelin. I kinda wonder what they would have sounded like if he'd taken the job. Reid eventually hooked up with producer Mickie Most who was working with Donovan (who wrote "Super Lungs") at the time and recorded this two sider as well as a great L.P. called "Bang Bang You're Terry Reid". 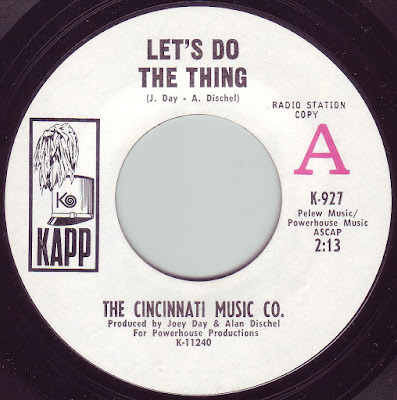 Another real obscure act out of Ohio, although this time we dig deep into the seventies for this one. 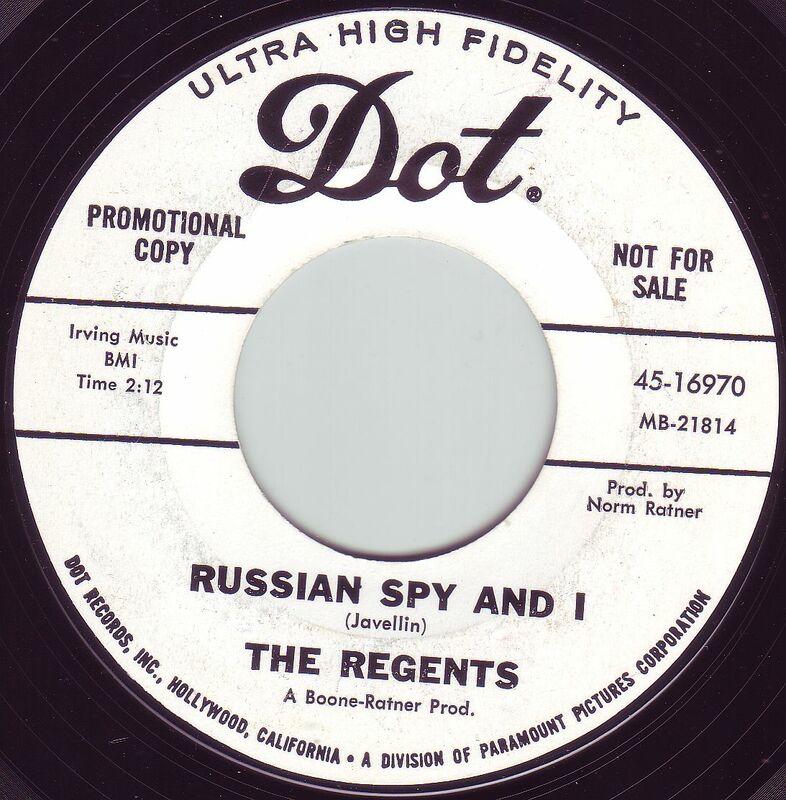 As with many bands from the Midwest and what would be considered more rural areas of the U.S., they were just one step behind the times, not that that's a bad thing because sometimes the reusts can be quite good as we hear on this 45 by a group who most likely were from Cincinnati where Jewel/Gem records were based out of. Where they were from for certain is really anybody's guess as Cincinnati and Columbus were magnets for groups from a wide area. Both sides of this 45 show hints of "progressive rock", but never quite make it with very garage like production and delivery.